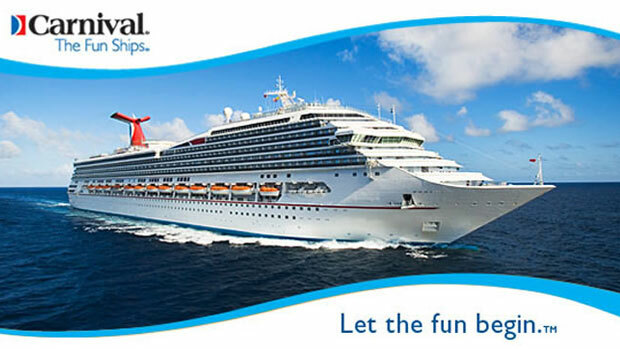 Carnival Cruises will be hosting auditions for musicians in the cities of Chicago, Illinois and Nashville, Tennessee. The cruise line’s casting team is looking for a variety of musicians to fill paid roles on board their ships that sail across the world. Carnival Cruises casting directors regularly, hold open auditions for a variety of open roles in cities all over the world. You may also check out the cruise line auditions page to see if there are any other open calls listed on this site. Casting: Country Duo, DJ, Bass, Guitar, Keys, Male Vocalists, Saxophone, Trombone, Trumpet and String Trio. All applicants should be familiar with a broad range of contemporary musical styles and be experienced with a high level of proficiency with their chosen instrument. Strong sight reading and the ability to ‘play by ear’ are both important. To Learn more about each position’s requirements click here. Please also see the following page for all the audition information and further details about the musicians open call. Please note: Carnival does not cover travel or lodging fees for audition attendees, please attend only if you’re within driving distance. Spots are limited arrive early to sign up.